The British royal family officially announced Prince Harry's engagement to actress Meghan Markle on Monday, with the wedding set to take place in spring 2018. The couple now begin a media blitz, beginning with an interview that will air on British television later tonight. What they're saying: Harry's brother and sister-in-law, the Duke and Duchess of Cambridge, issued a statement: "We are very excited for Harry and Meghan. 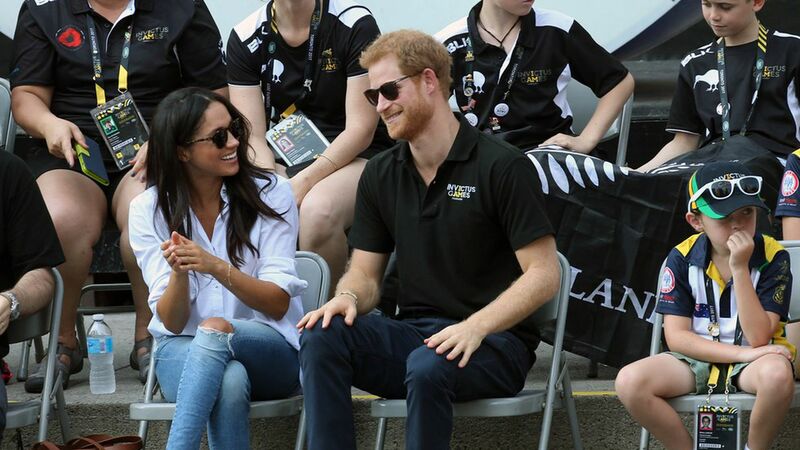 It has been wonderful getting to know Meghan and to see how happy she and Harry are together."